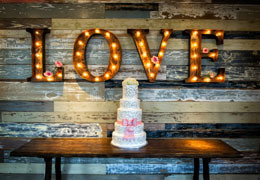 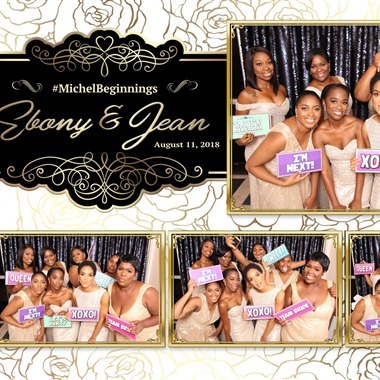 Select photos you like; we'll recommend wedding photo booth rentals in Orlando Try now! 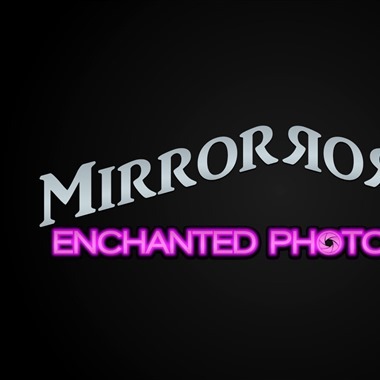 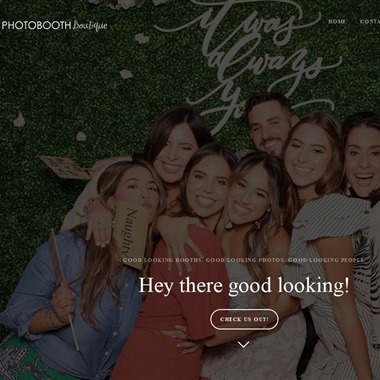 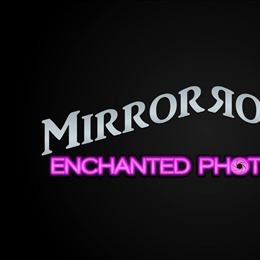 The Mirror Photo booth is the most unique style photo booth on the market. 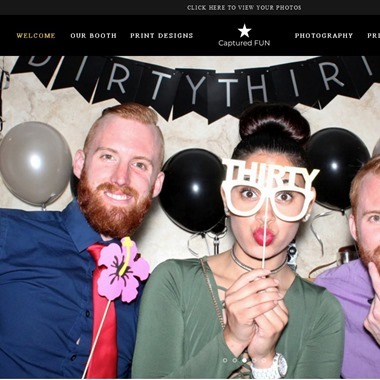 Your guests get to interact and have a blast with the touch screen technology! 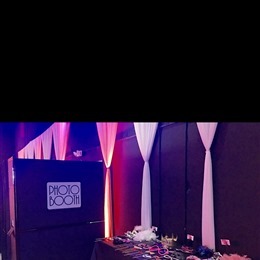 Book us today for your next event! 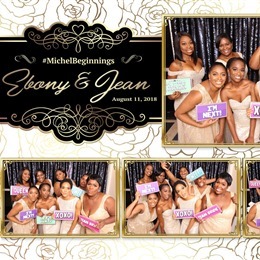 Slogan: Creating Memories One Event At A Time! 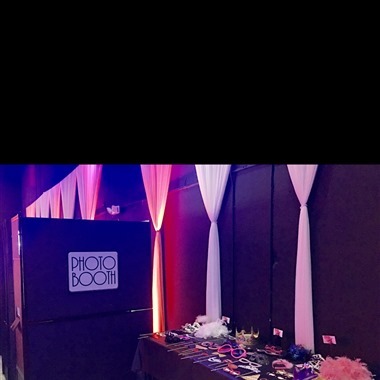 We'll help you customize your photo booth rental experience by branding each photo and the booth (with logo backdrops). 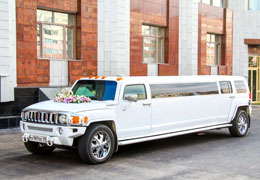 All of your guests will be thrilled with the quality and impressed by the treatment & technology offered during the event. 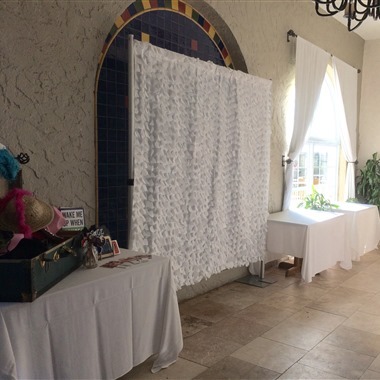 This curvy photo booth rental is designed to catch your eye, make you smile, and entertain with style. 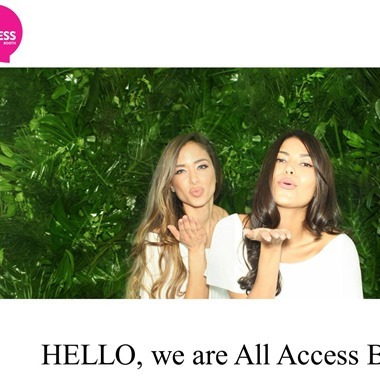 The sleek and modern Open-Air Photo Booth experience. 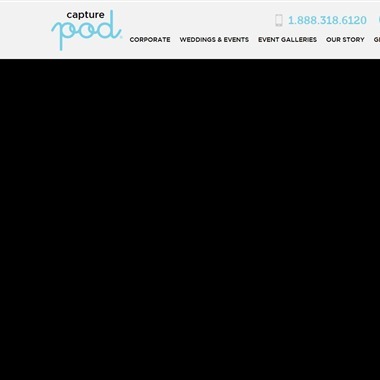 The fun and interactive way to document your party, wedding or corporate occasion.